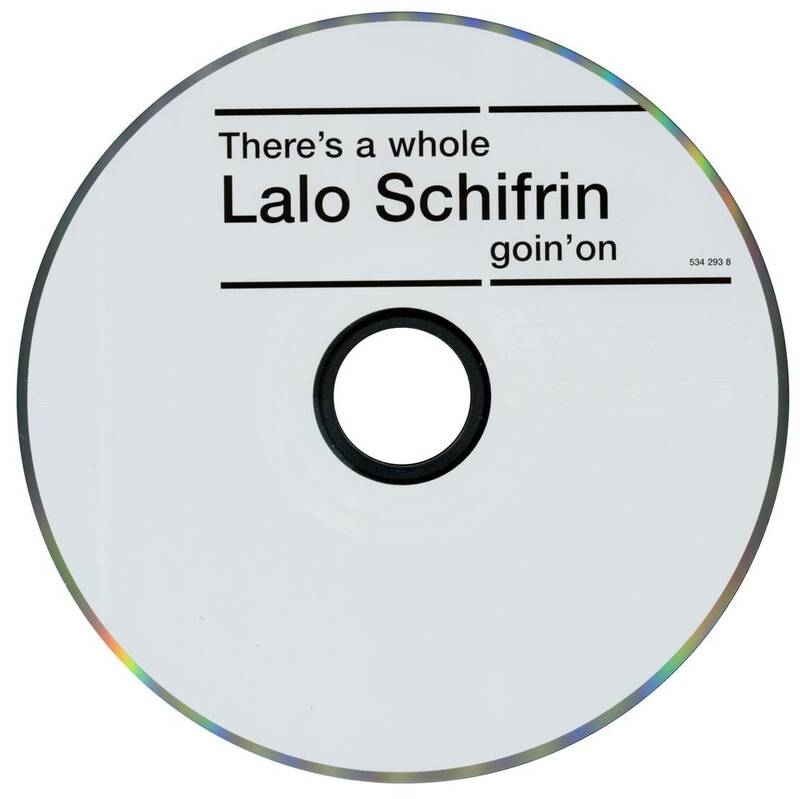 Though it may seem unlikely that Frank Zappa had much of an influence on the work of Lalo Schifrin, one can detect some cultural crossover on There's a Whole Lalo Schifrin Goin' On. 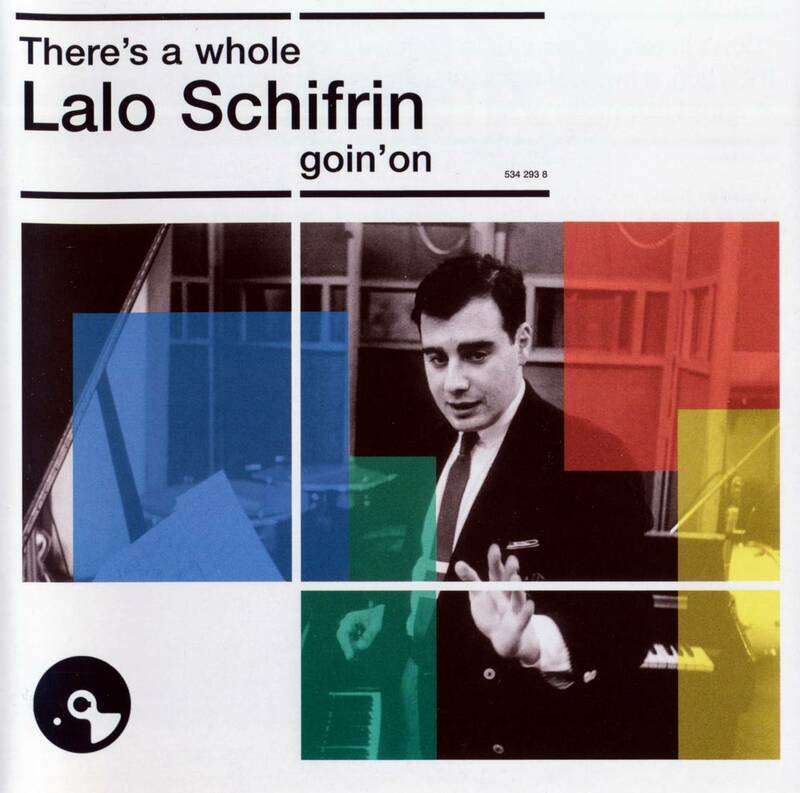 Schifrin was as much a jazz-pop genius as ever, but on this album rock rhythms, musical satire, sound effects, and exotica are all used as camp in a way that is eerily reminiscent of Zappa's more thoughtful efforts. 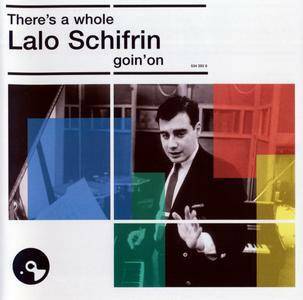 Schifrin being Schifrin, every cut has a distinct and catchy melody, but there are whimsical and satirical themes embedded in the music. Nowhere is this more obvious than in "Hawks Vs. Doves," in which a cheery carnival-like theme is played in counterpoint to a martial air, each interfering with the other. 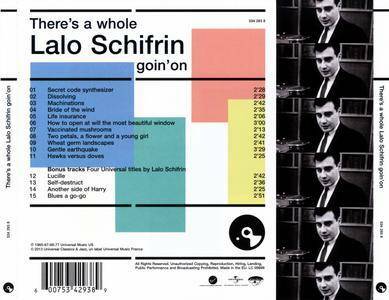 Elsewhere, Schifrin uses unusual percussion, dissonance, and tense, sonically fragmented piano to create soundscapes that are unlike most of the rest of his work. "Secret Code" integrates tabla drums, not a common instrument in American jazz of the time, with a cold, flute-like synthesizer – probably the first time those two instruments were used together. This album was ahead of its time in terms of instrumentation, but was a product of its time in that established ways of doing things were being challenged. 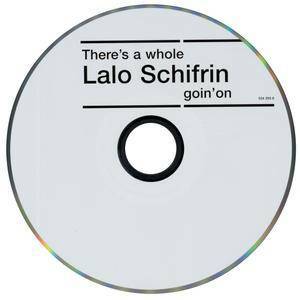 Fans of Lalo Schifrin's work will find this to rank with his best, and those not familiar with anything but the Mission Impossible theme will be drawn in further by the eccentric genius displayed here. 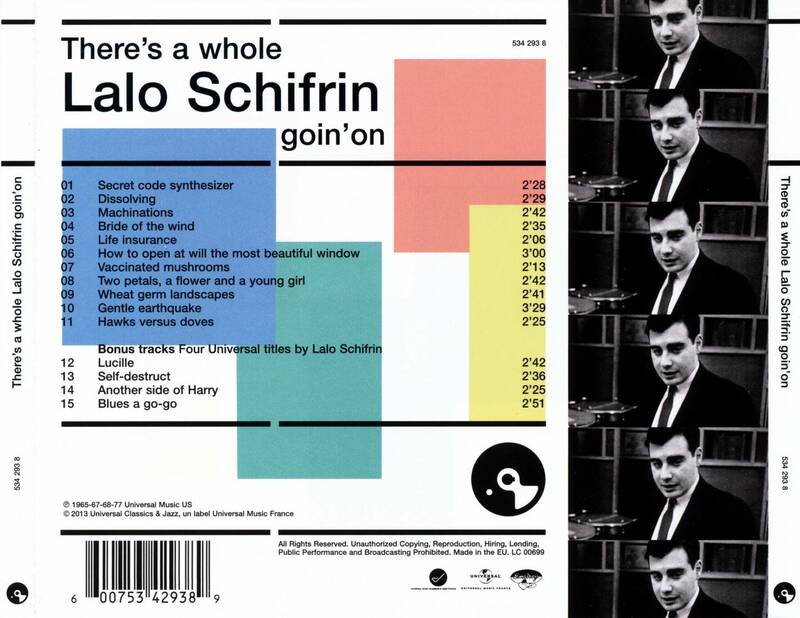 Note: Like many of Schifrin's albums of the period, there is no listing of musicians on the album cover, so it is difficult to know who is responsible for the marvelous performances here, except for Schifrin's own contributions. You can use CUETools to repair this rip. All thanks goes to the original releaser!